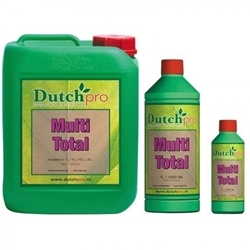 Dutch Pro Multi Total is a one part enzyme additive suitable for use in all mediums and systems including hydro, coco and soil. 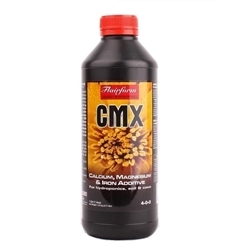 Multi Total works by transforming organic material from dead plant matter into useful nutrients. 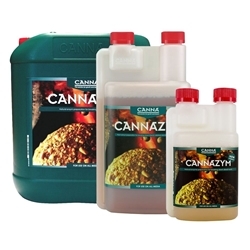 Cannazym is a high quality enzyme product which is packed full of vitamins to help improve the levels of growth. 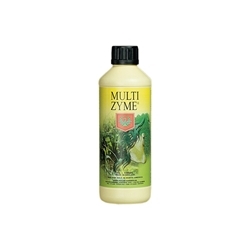 Multizyme is a mix of beneficial enzymes and vitamins which helps to speed up the growth process. 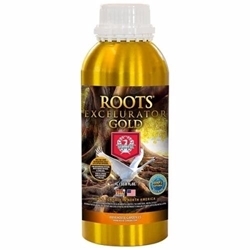 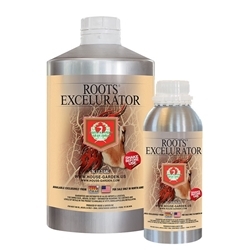 Roots Excelurator contains a powerful root stimulator which encourages rapid root growth. 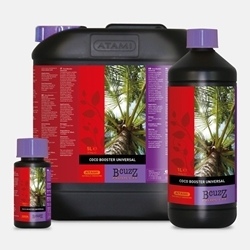 Your plants ability to intake nutrients and protect itself from disease is dramatically increased by enriching your plants with different enzymes and Beneficial’s. 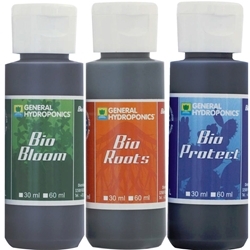 As plants characteristics vary, their behaviour can be different, so experimenting and helping stimulate your plants is advised. 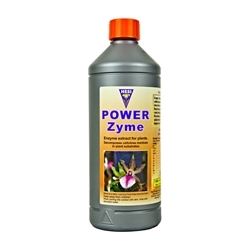 Enzymes and beneficials aim to give your plants good bacteria and fungus which dominate the root zone allowing your plants to prevent disease, stimulate roots and absorb more nutrients. 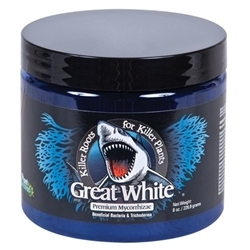 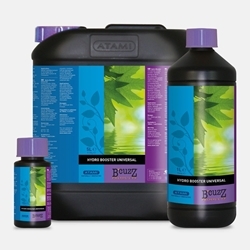 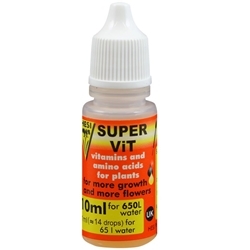 Using these products will guarantee stronger and healthier plants.